The BWS Ben Wilson Signature DHD Kiteboard is the new Rolls Royce in kitesurfing, when the waves are good this is the board you want to be on. Darren Handley is regarded as one of the world’s best surfboard shapers. The writing is on the wall; his brand’s stable includes 3X ASP World Champion Mick Fanning and 6X ASP Women’s World Champion Stephanie Gilmore among dozens of other world-class surfers. Appletree Surfboards has been our manufacturing partner the past years, building the highest tech surf kiteboards pushing innovation to new standards, the DHD Ben Wilson features the latest innovation Hex Skin technology, with the right flex for highest performance and amazing durability. 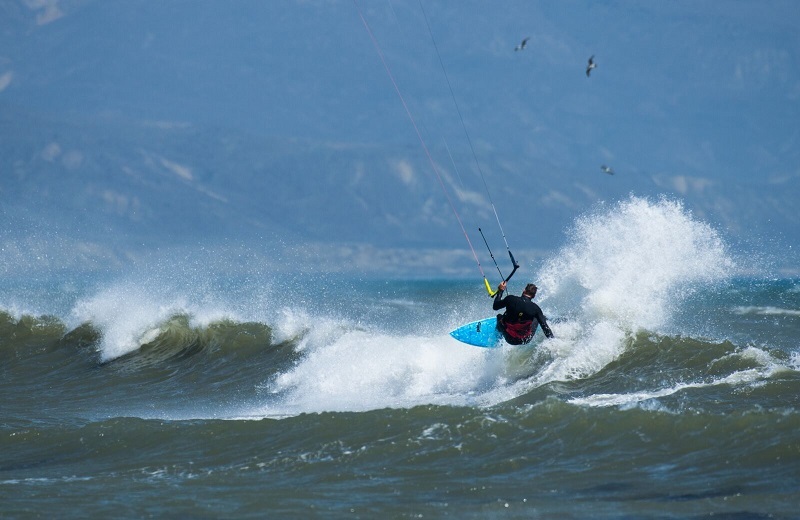 The manufacturing of the board is in Europe at the board factory Apple Tree, who are constantly pushing and developing innovative kiteboard construction technologies. A unique construction with HexSkin technology was developed to ensure the lightest and very durable boards available on the market today. 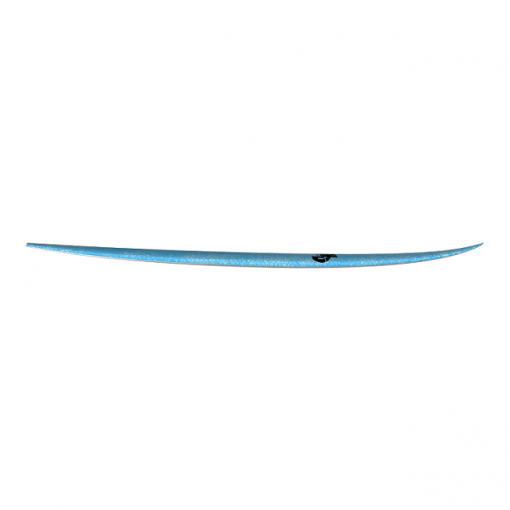 BWS Ben Wilson Signature DHD Kiteboard uses XPS foam. XPS is like EPS so it only works with epoxy resin. But it is different that it does not contain the beads that EPS has, That’s whey call it closed foam, it means it’s completely waterproof! So no worries when you ding the board. just keep kiting and fix it later. XPS is notoriously hard to laminate, but our fusion tech makes it possible! The core is fused with the skin, this gives an optimal bond between skin and core, virtually eliminating de-lamination. It’s called HEX-SKIN GLASS construction. 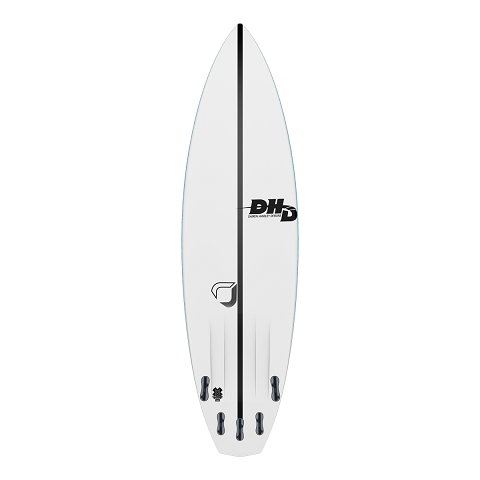 The board is laminated with a combination of fiberglass layups with some extra glass laid nose-to-tail to give a bit more strength for everyday kite use. On the deck is a thin layer of honeycomb that runs the length of the board. This layer is sandwiched between fiberglass to provide very good impact resistance. In addition, to further improve the dent resistance under the front foot, we added an extra layer of natural cork. Again, this layer is sandwiched between fiberglass before the whole board is laminated under pressure and coated with its signature blue resin. The deck is left with a slight honeycomb texture that is filled with white resin and sanded smooth. There’s a lot that goes into each of these boards! 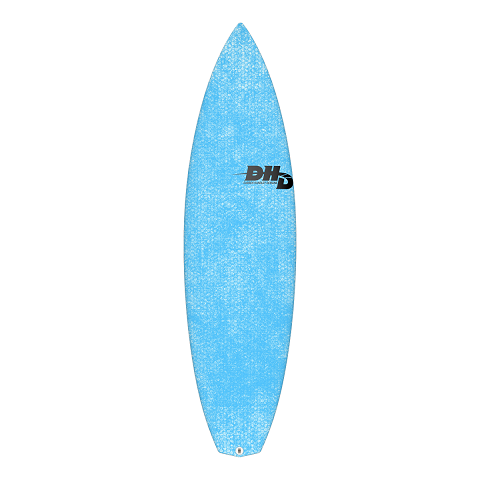 As all our other boards in the line up the DHD Ben Wilson is also officially part of Ecoboard Project, building the board with more eco-friendly resins. 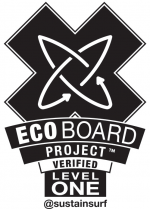 We’re happy to contribute to a more eco-friendly shredders world and be part of the ECOBOARDProject. Every DHD Ben Wilson board comes with an officially numbered Ecoboard label. Weight is between around 2,8 to 3kg, depending on size. Boards comes with 5 FCSII fin boxes. We recommend to use the FCSII Ben Wilson signature with this board for tightest control and highest performance. This board package comes deck only. Fins & eventual pads are to be purchased separately. 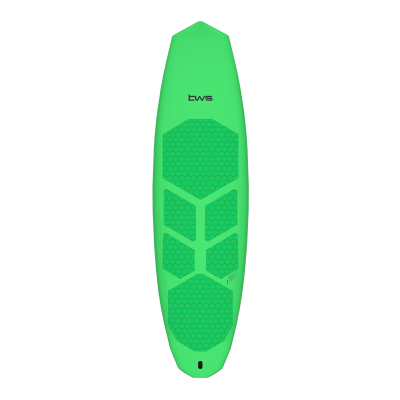 The BWS Ben Wilson Signature DHD Kiteboard has less volume and runs a little shorter than the dual-use surf and kite version, as most kiteboards do. 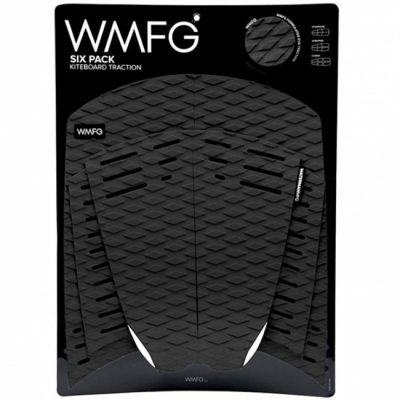 It’s good for a huge range of wave sizes and shapes but also handles higher winds when you need something with great performance. We made this board for ripping into waves no matter their size; it’ll get you in the pocket or let you carve bold turns on the open face. This board is manufactured from similar high-tech materials to the Stallion and Drifter 2.0, meaning it is ultra durable yet still has plenty of flex so you feel like you’re riding a real surfboard.